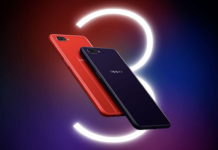 Oppo unveiled one of its highly anticipated smartphone, the Oppo F7 in India last month. Within a month of its global release, Oppo has released their latest midrange smartphone here in Nepal. 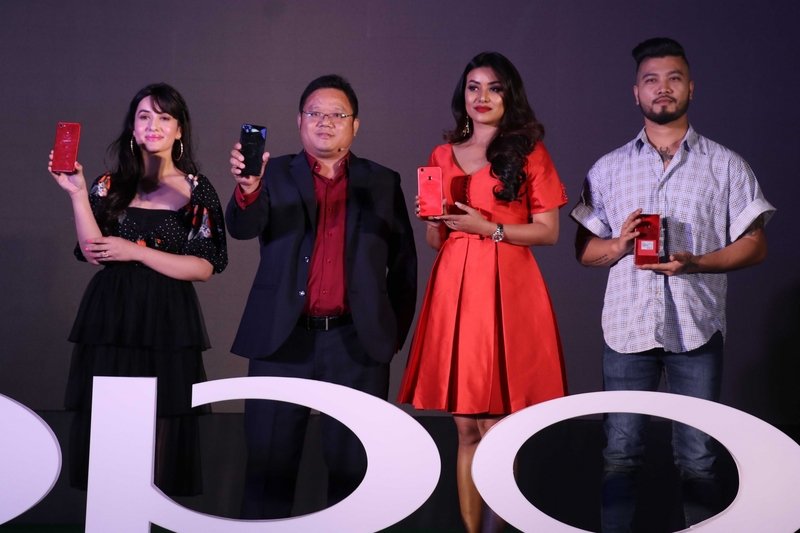 In a grand event held in Hyatt Regency, Oppo unveiled their latest mid-tier smartphone for 2018. The successor of the F5 featured a 25MP selfie camera which is an improvement over 20MP on the F5. The phone offers a couple of other improvements in the camera, display, and the performance department also. 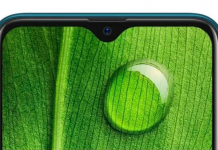 Design-wise, the device looks similar to Vivo V9, all thanks to a notch which is an inspiration from Apple iPhone X. The phone has maintained 88% screen-to-body ratio. Moving on to the built, the F7 has got an acrylic plastic body with a high gloss finish back panel. F7 weighs just 158g which is the sweet spot for the phone. 3.5mm headphone jack is still present on the F7 but it lacks the Type-C USB port. The display is one of the main talking points in the smartphone. It features a 6.23-inch Full HD+ IPS LCD panel of 2280x1080p resolution with a pixel density of 405ppi. It’s a 19:9 aspect ratio display, fitting the current trend, which looks appealing while watching movies and playing games. 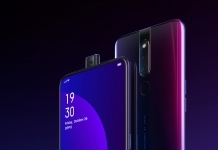 Like every other Oppo smartphones, Oppo F7 is also a selfie-centric smartphone featuring a 25MP front camera with real-time HDR and AI beauty for improved age and gender beautification. The front camera boats the 25MP Sony Sensor with f/2.0 aperture that is claimed to ‘capture the real you’. On the back, Oppo has the single rare camera of 16MP with f/1.8 aperture and phase detection autofocus. Users will get AR Stickers and various filters in the built-in camera app. 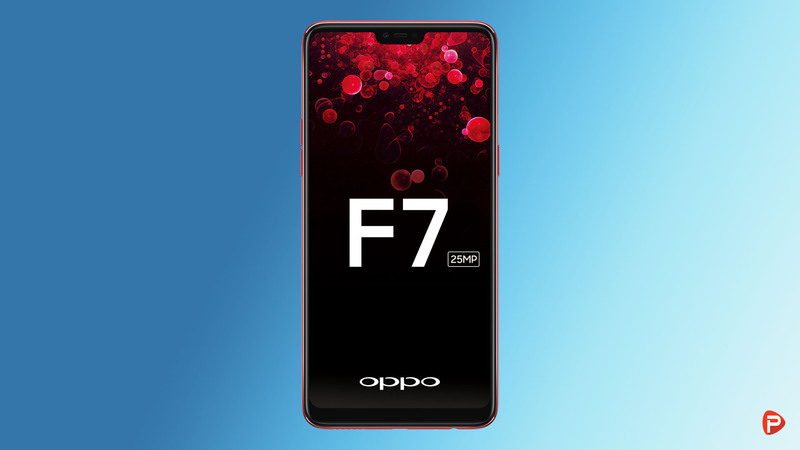 Oppo F7 is powered by the latest Helio P60 SoC which is manufactured in the 12 nm technology. Helio P60 is actually a premium CPU from Mediatek which consume less power compared to the most popular processor of 2017, Snapdragon 625. 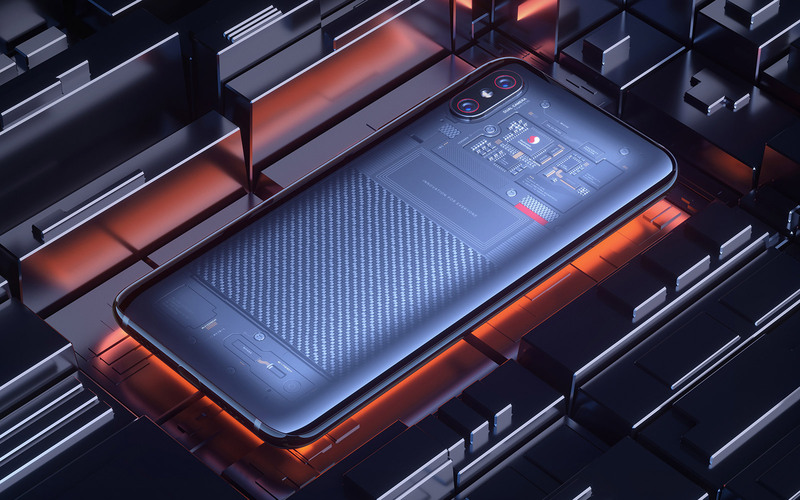 Oppo F7 comes with 4GB/6GB DDR4X RAM, which should make it a good multitasker at least on paper. On the storage side, Oppo F7 comes with 64GB and 128GB ROM option and it also has dedicated microSD card slot for storage expansion. The phone is backed by 3400 mAh battery which has the advantage of the new power-efficient chip. On the software front, the Oppo F7 runs on Color OS 5.0 based on Android 8.1 Oreo. 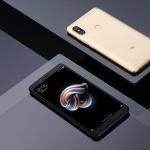 The phone also features software simulated face unlock and a rare-mounted fingerprint scanner for security. 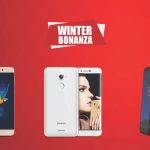 The phone is available from April 25 and is available in three stunning colours namely Solar Red, Moonlight Silver and Diamond Black. The 4GB+64GB and 6GB+128GB variants are priced at Rs. 36,590 and Rs. 46,590 respectively. 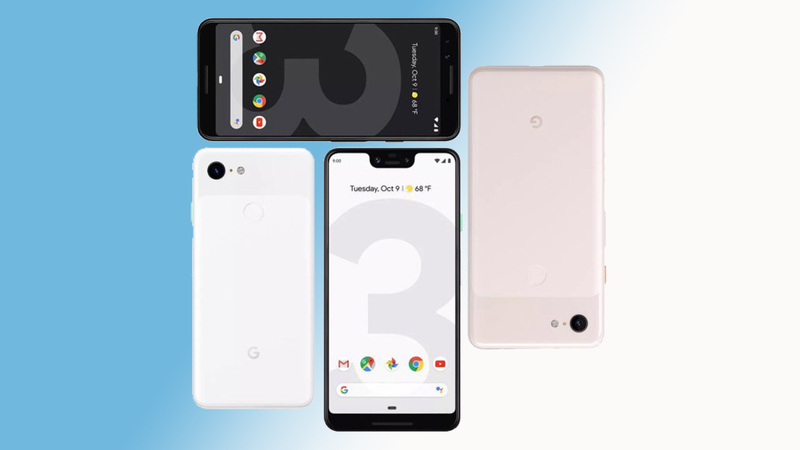 What are your thoughts on the phone? Please let us know in the comment section down below.